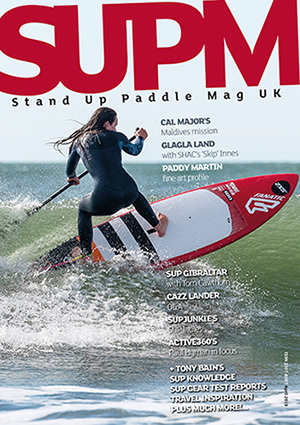 As stand up paddle boarders we want to get out on the water whatever. With our weather the way it is, i.e. 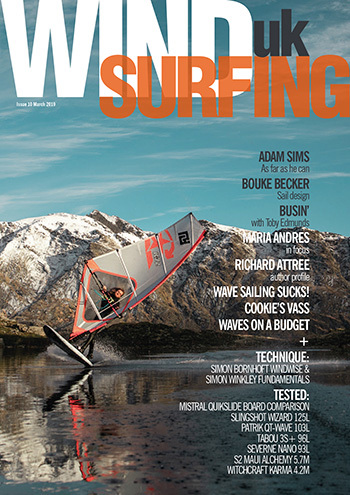 non-consistent, sometimes conditions aren’t favourable for your desired type of paddling. 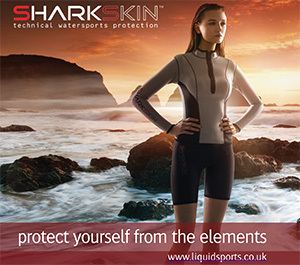 In this instance a quiver, or multiple options of equipment, will help maximise your time afloat. 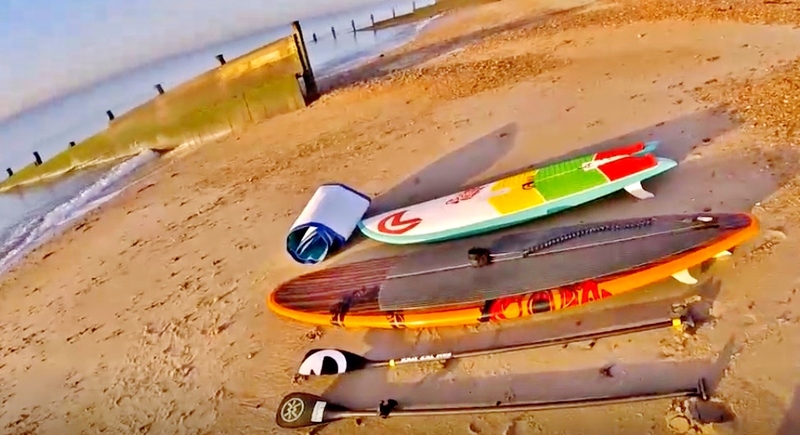 SUPM’s Tez talks about quivers – specifically a surf SUP quiver (in this vid), although quiver options can be applied to any area of stand up paddle boarding: race, touring, white water, all round or other.